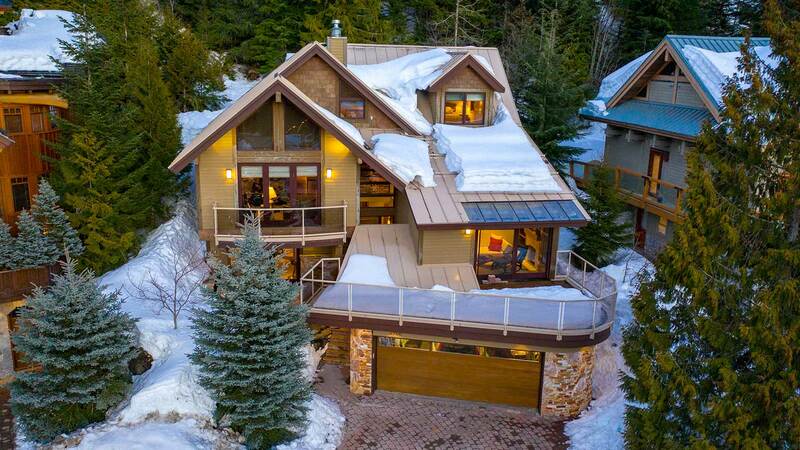 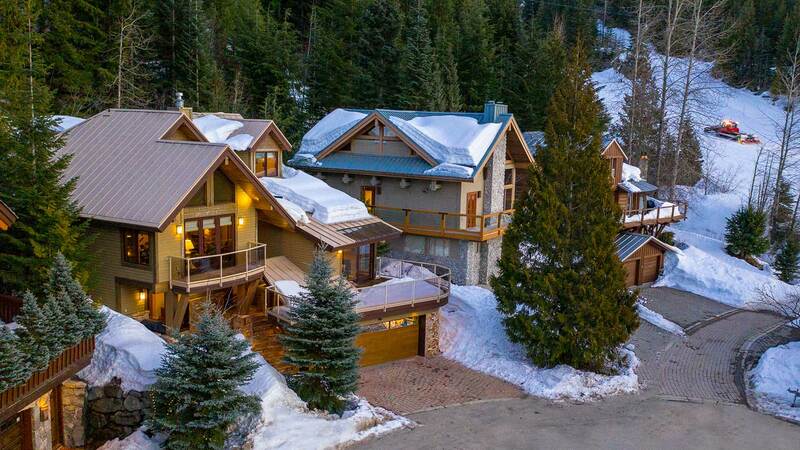 Be at home on the mountain. 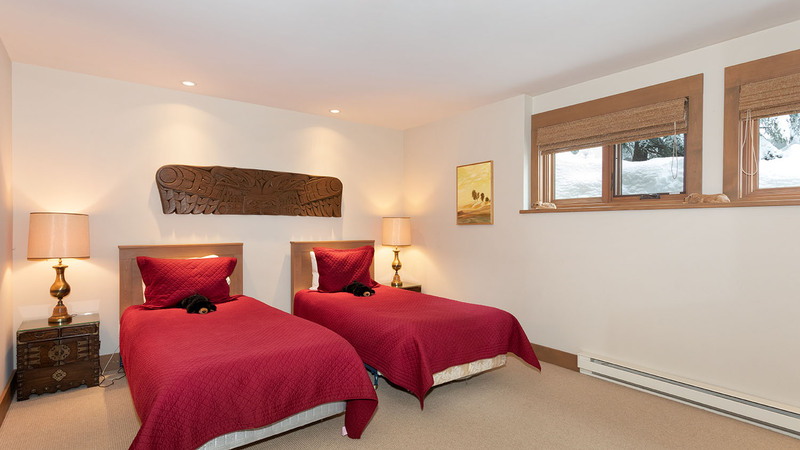 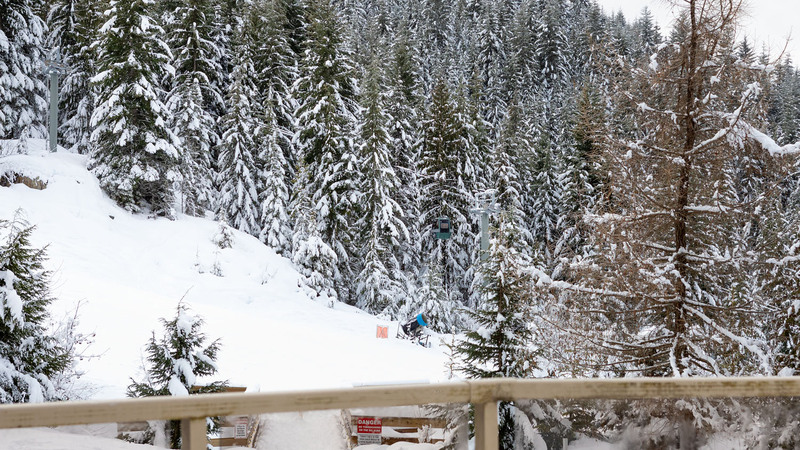 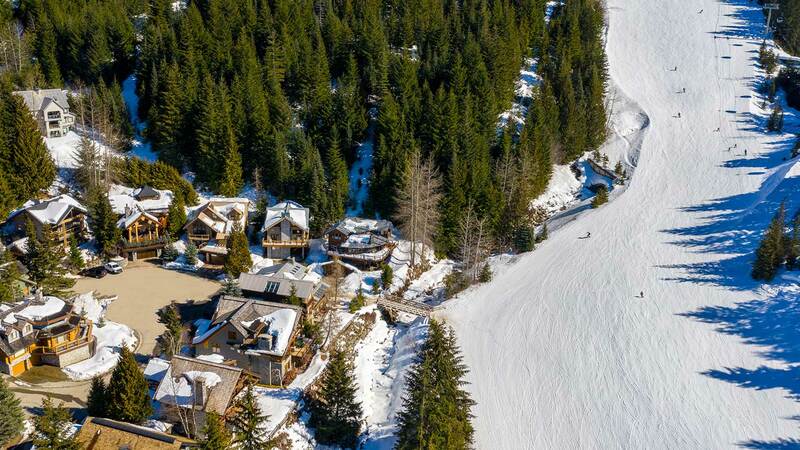 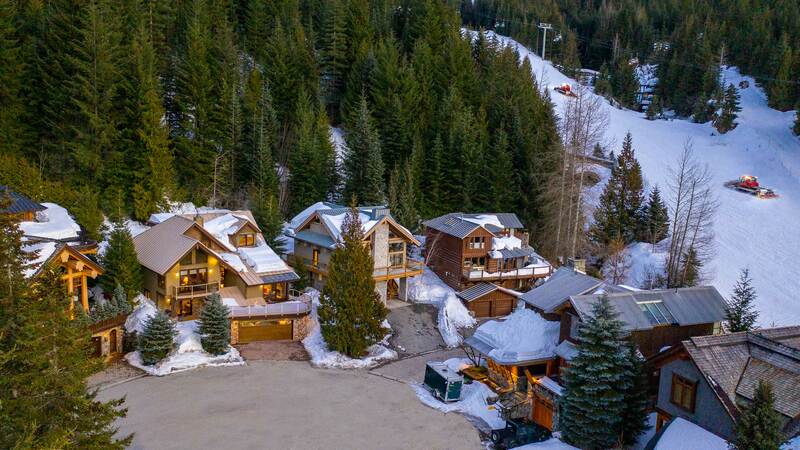 Just steps from the Dave Murray Downhill ski run this is the best ski-in, ski-out location on Whistler Mountain! 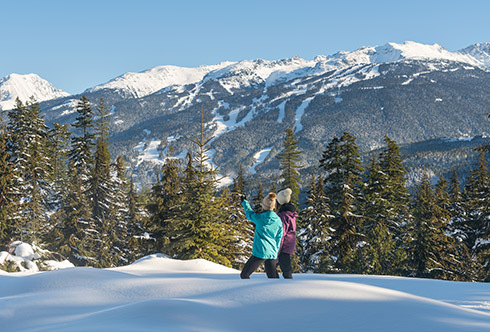 Outside, the sounds of Whistler Creek rise up around you as the sun sets over the southern peaks in the distance. 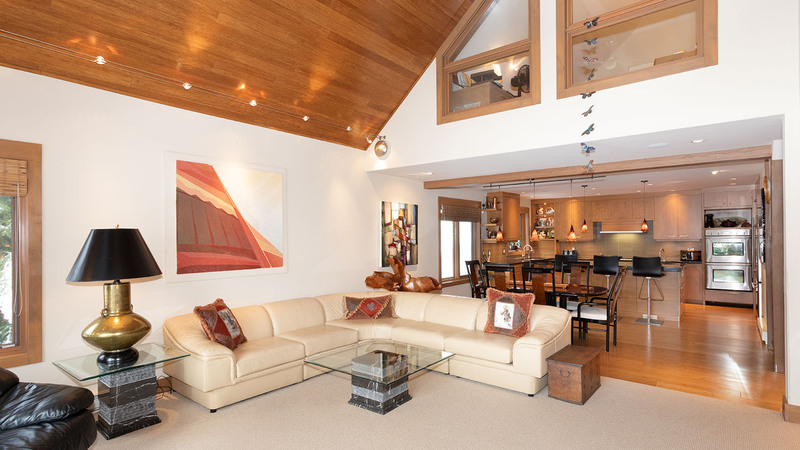 The well-appointed 5 bedroom, 4 bathroom residence offers a stylish contemporary design with open plan living that strikes the perfect combination of scale and volume. 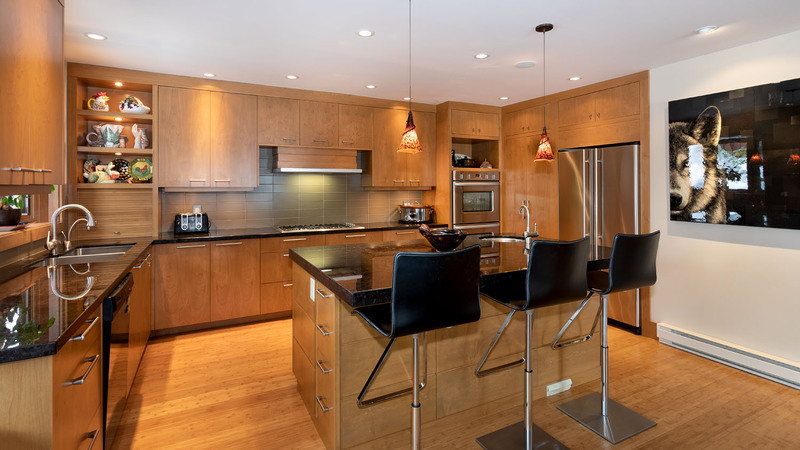 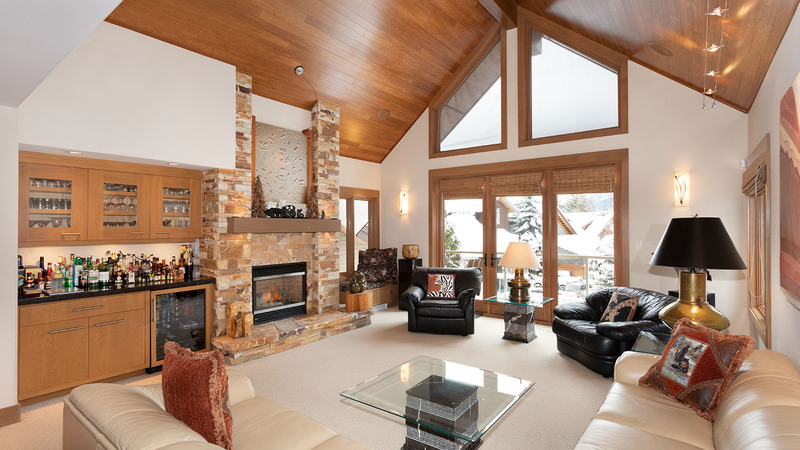 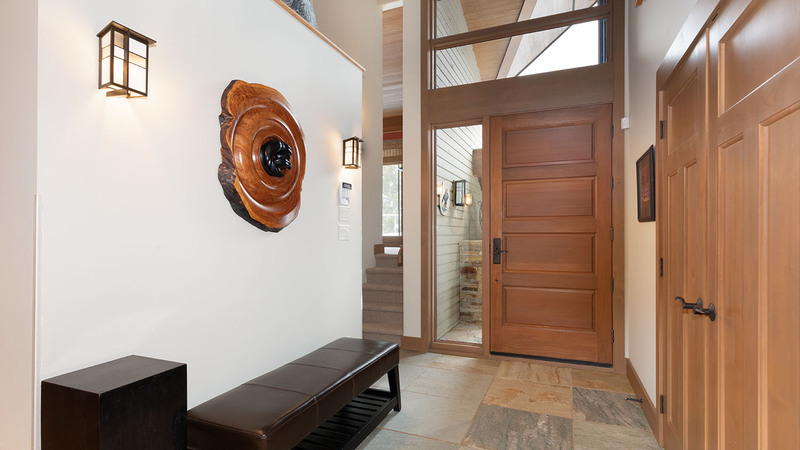 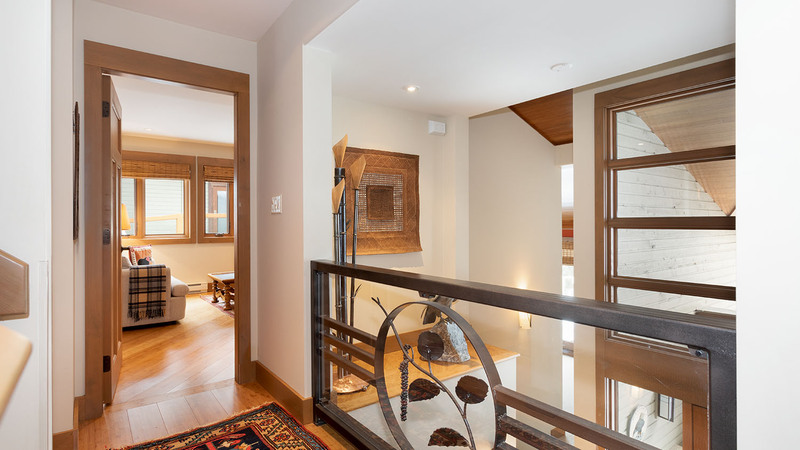 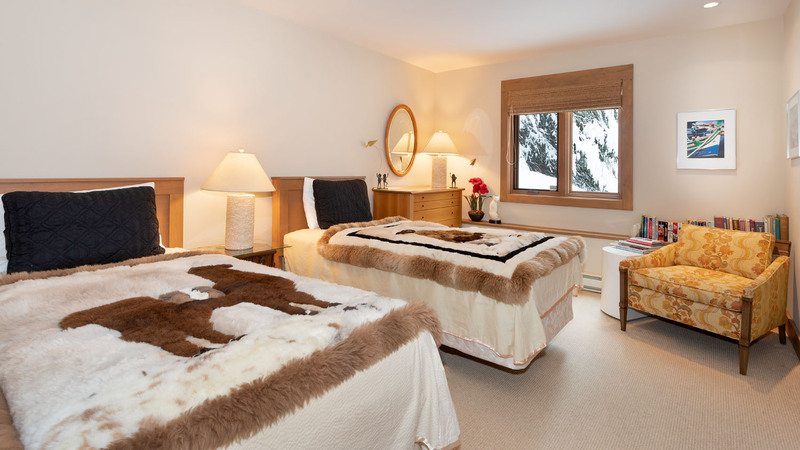 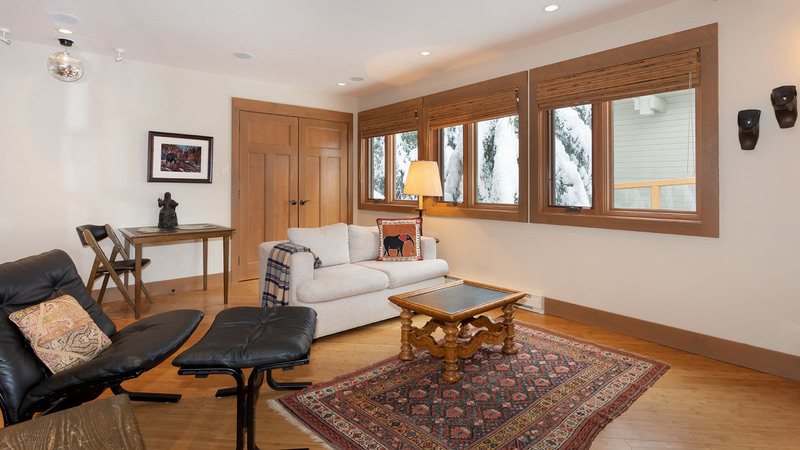 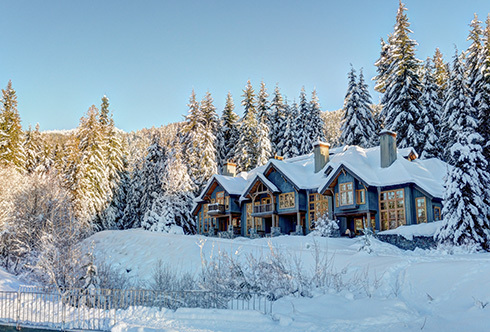 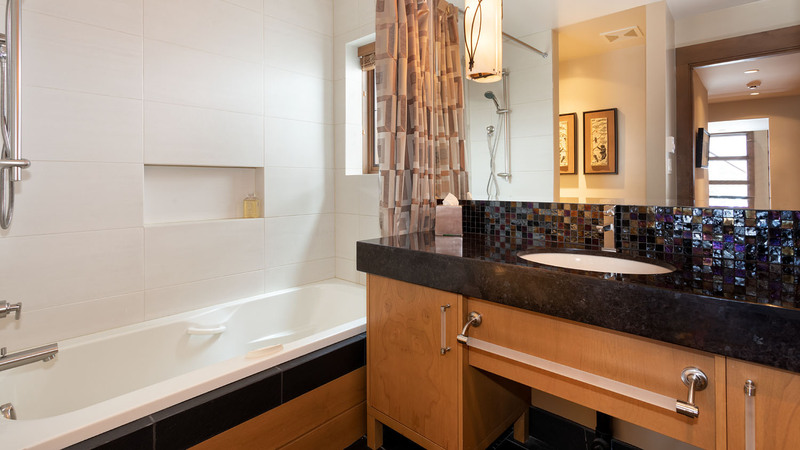 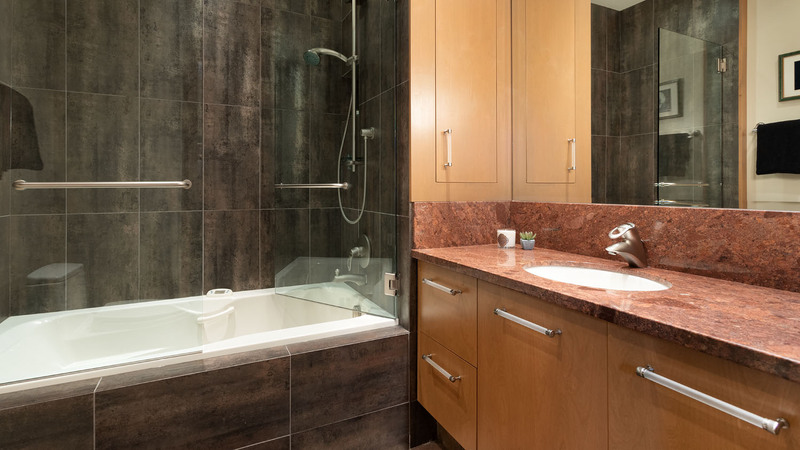 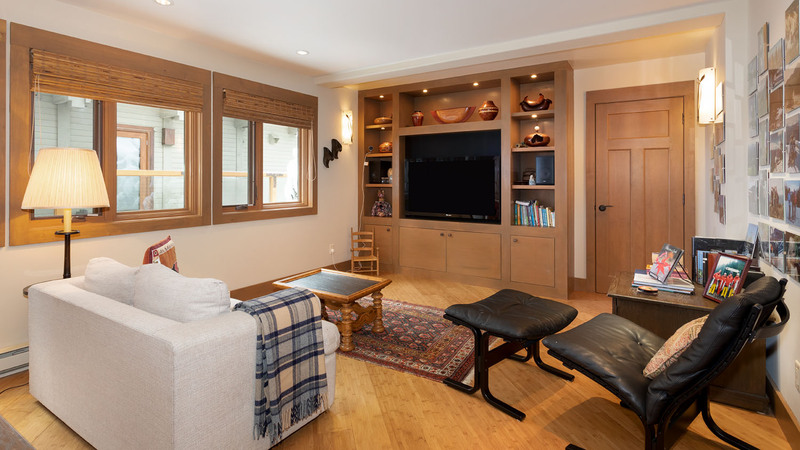 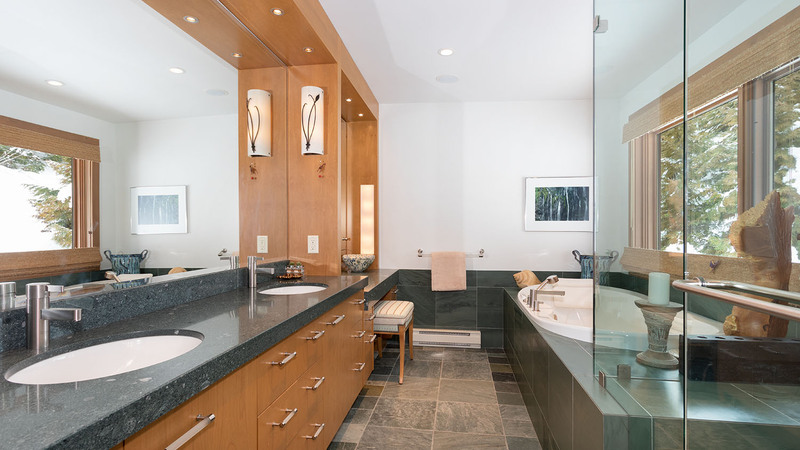 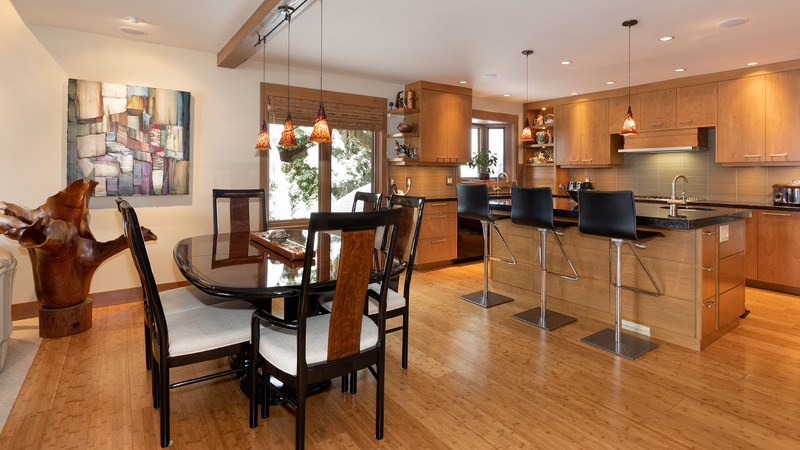 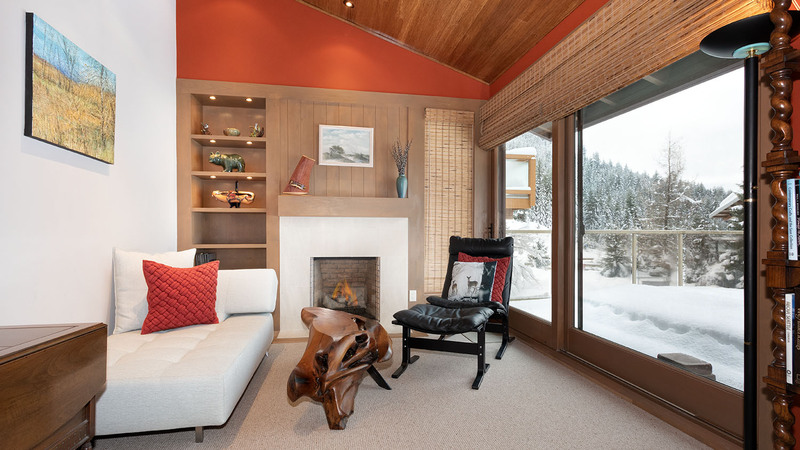 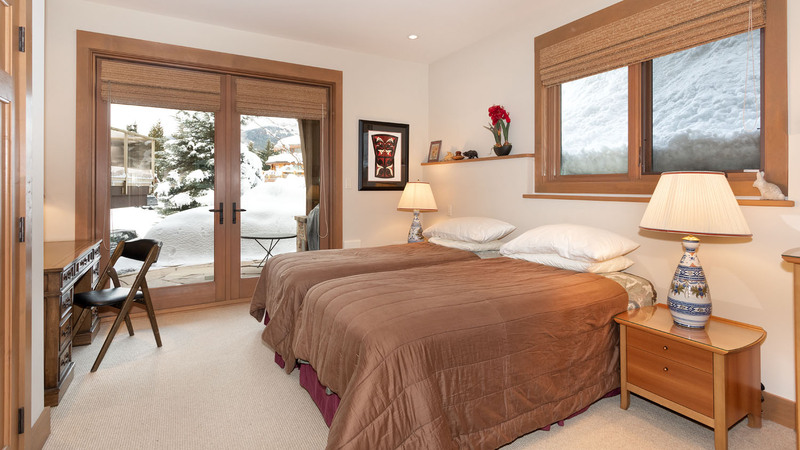 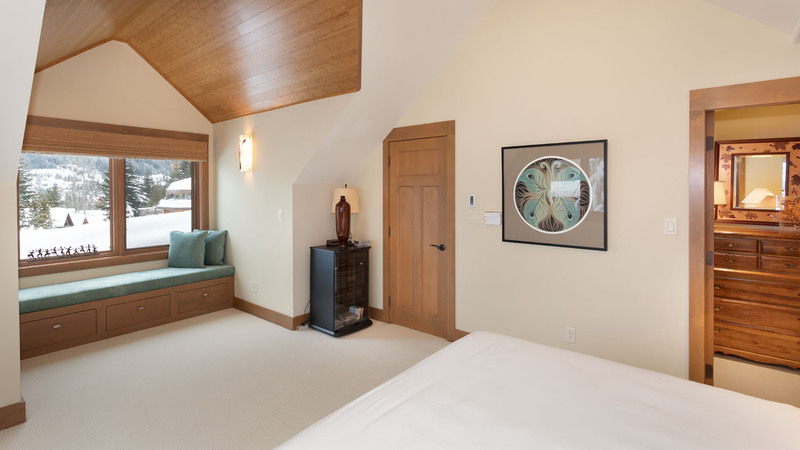 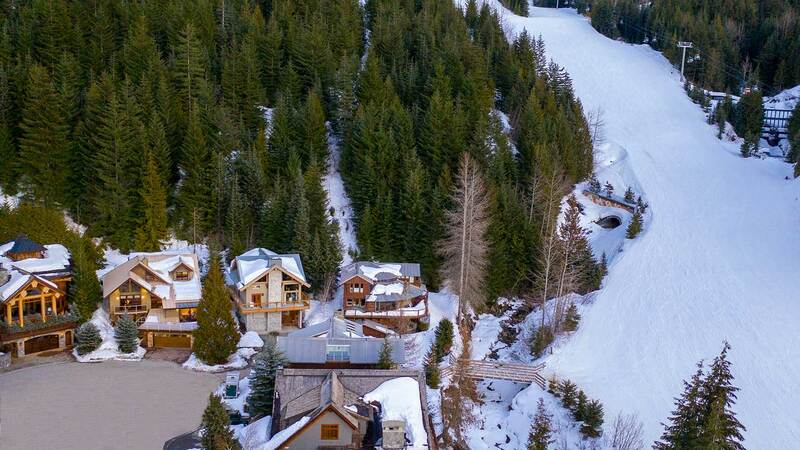 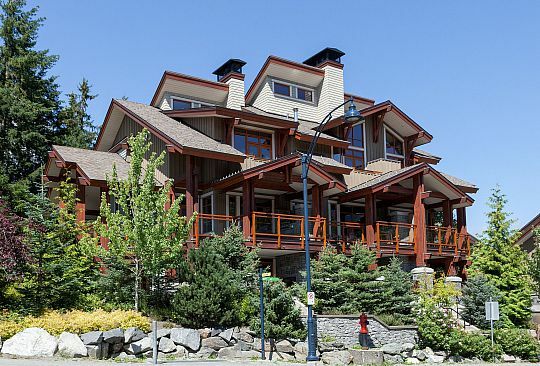 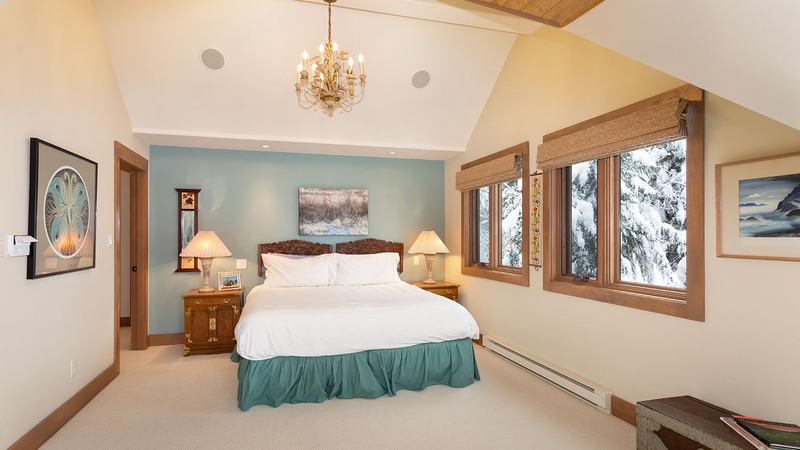 Ski to the Creekside Gondola in seconds each morning, or walk the trail to amenities Creekside Village with Whistler Village just a few minutes’ drive away from the property which is zoned for full time use or nightly rentals.